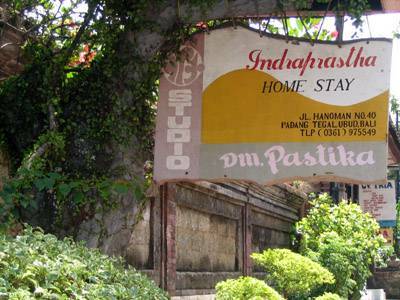 Welcome to Indraprastha Home Stay! We offer budget accommodation at a cheap price, within walking distance of the city centre. 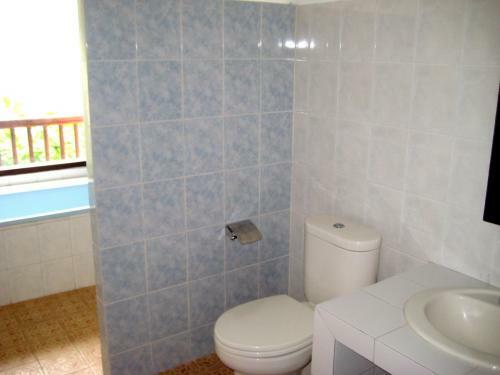 Here you will enjoy modern facilities and amenities such as hot water, fans, en suite bathrooms, airport transfer, laundry service, tour arrangement and rental of cars, motorbikes and bicycles. 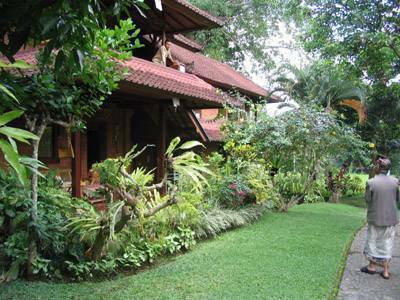 Our home stay is approximately one hour's drive from Denpasar International Airport. 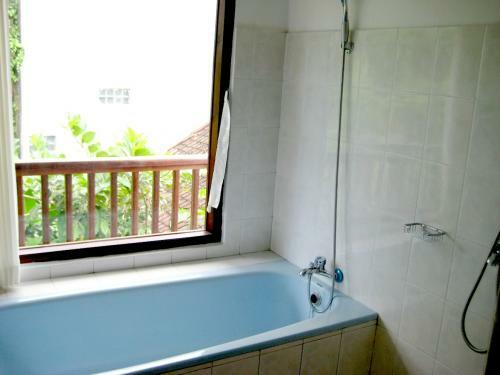 This is one of the cheapest and most comfortable guest houses to stay at in Ubud. Our street ('Jalan Hanoman' or Hanoman street) is one of the major streets in Ubud, where much of the local tourism is centred, surrounded by hotels, shops and restaurants. 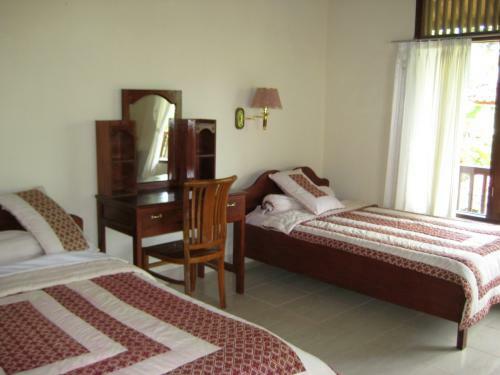 One child from 2 to 12 years is charged USD 10 per person per night when using existing beds.